The Bible talks at Campbell Street are recorded and available below. 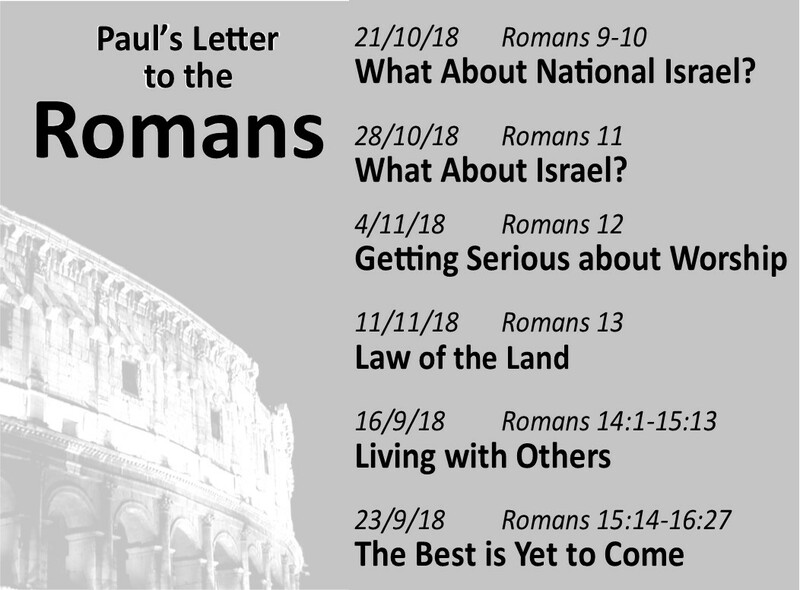 Click here to see the latest series of talks. And click here for a copy of the latest Bible study.